A magnificently colored short trailing Sedum. 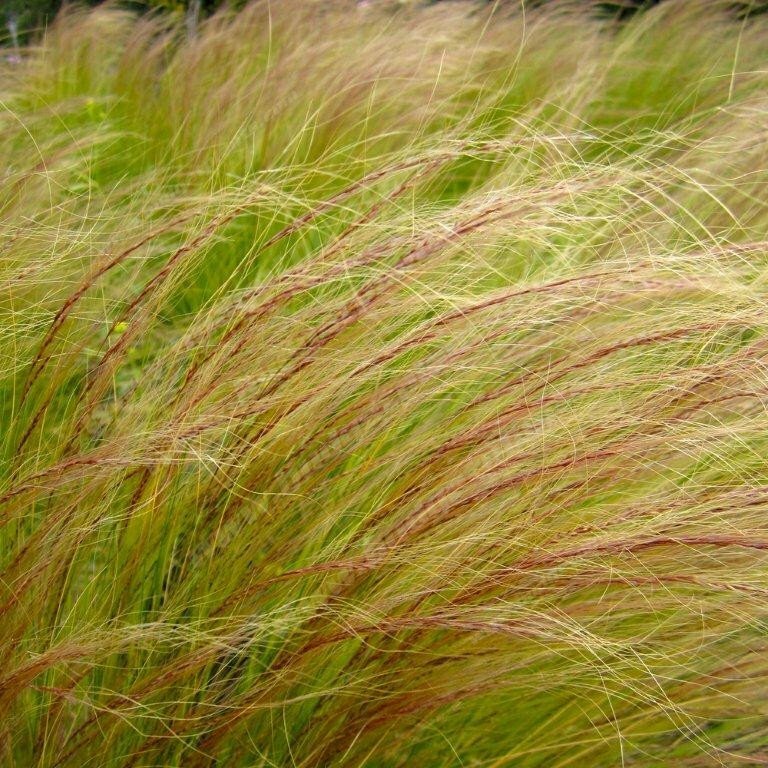 Coppertone gets it's name from it's righ orangish-rusty colored foliage. This little Sedum stays low to the ground and can blanket an areas nicely when used in mass plantings. 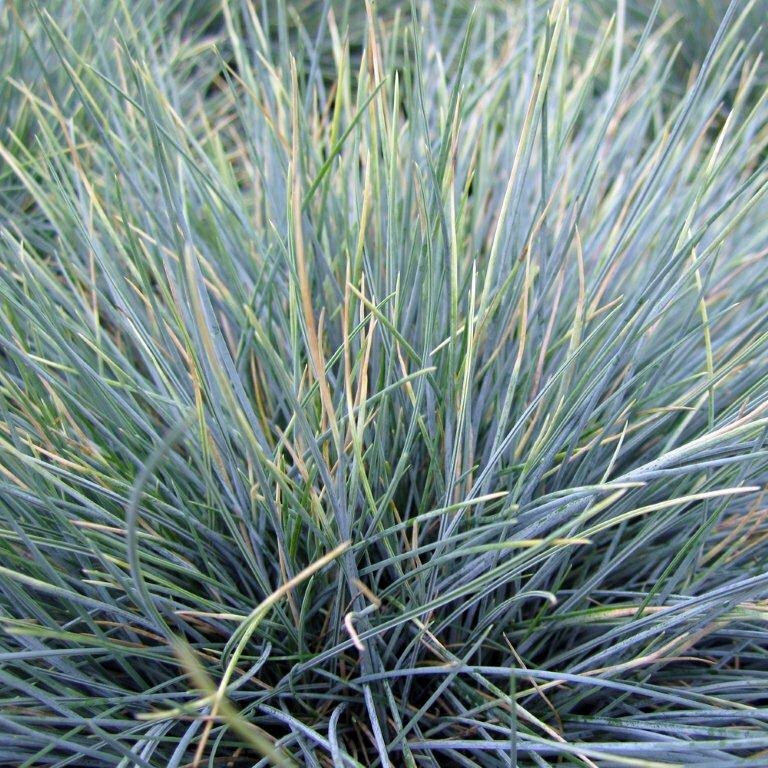 A beautiful accent to add to any drought tolerant garden. Nice for rock gardens with seacoast exposure. Also somewhat deer resistant. Use this plant for accents in basket and potted arrangements. 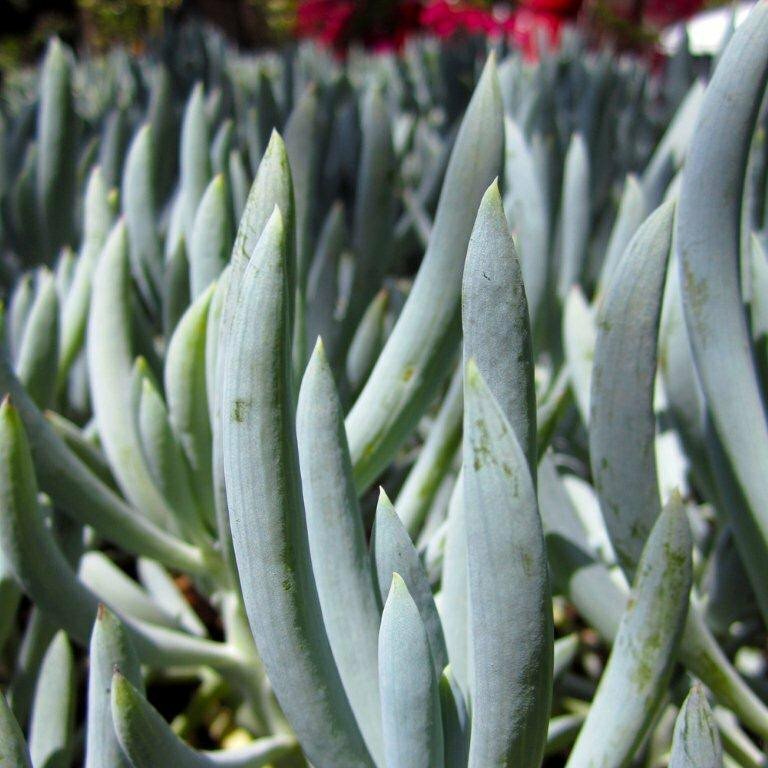 The striking tones offset other succulents typically blue-gray foliage color. Very drought tolerant. Note that 1 gallon sizes may also come in 6 inch pots.